The series was originally scheduled to begin its 2017 season first on April 30th, then on May 7th at Baer Field Motorsports Park, but weather canceled both of those events. This will be the first ever series event at Bristol Motor Speedway. 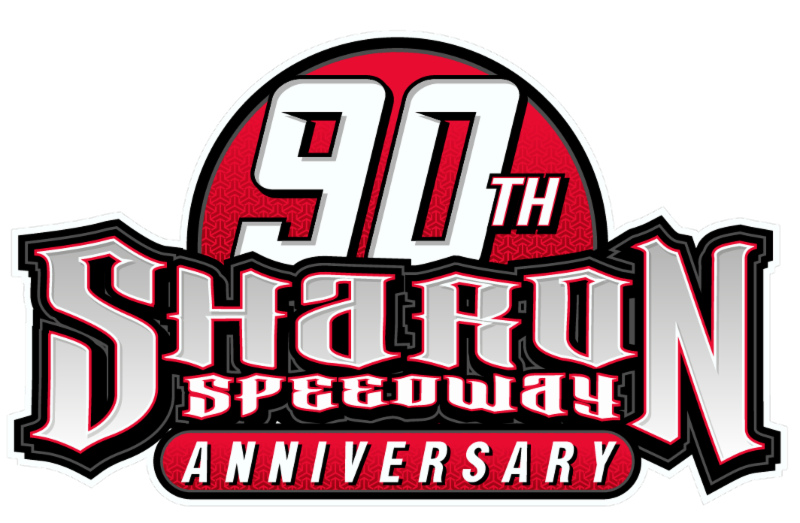 This will be the seventh season of competition for the series whose last six point champions include Erik Jones in 2011, Daniel Hemric in 2012, Dan Leeck in 2014, 2015 Champion Driver Dalton Armstrong and 2015 Champion Car Owner Bill Burba, and Cody Coughlin in 2013 and 2016. With the Short Track U.S. Nationals format and high car count, the event will be a special point’s event for the JEGS/CRA All-Stars Tour. The WCIParts.com 100 will be an 80 point minimum event, every team that has a car at the event will receive 80 points, which is just like finishing 10th in a normal series event. Teams can only receive additional points by qualifying in the top five or finishing in the top 10 of the WCIParts.com 100 on Sunday. The entry list for the WCIParts.com 100 is full of talent from all over the country including two time ARCA/CRA Super Series Champion and Winchester 400 winner Travis Braden, 2016 Fairgrounds Speedway Nashville Champion and CRA SpeedFest 2017 runner-up Cole Williams, Kentucky’s Dillion Oliver, New York teenager Eddie Fatcher, Florida’s Carter Stokes just to name a few. Top JEGS/CRA All-Stars Tour contenders entered include second in 2016 points Austin Kunert, third in 2016 points and picking up his first series win Brandon Oakley, fourth in 2016 points Dakota Stroup, fifth in 2016 series points Phil Bozell and his father 12 time Kalamazoo Speedway Champion and 10th in 2016 points Andy Bozell, 2016 series Rookie of the Year and sixth in 2016 series points Jack Dossey III and 2016 Rookie runner up and seventh in 2016 series points Michael Clancy Jr.
Other top CRA racers entered include CRA veteran racer Eddie Van Meter who has wins in all three top CRA series, current ARCA/CRA Super Series Rookie points leader Josh Brock, former series winners Jack Smith, Eric Lee and Cory Deuser, also Jon Beach, Jordan Miller, Jerry Andrews, Tom Woodin, Scott Tomasik, Trey Craig, Keith Sterkowitz, Chis Koslek, Colin Nickolai, Bill Burba, Ben Welch, Bob Varney, Trevor McCoy, Marc Jacobs and Jaxson Jacobs. There is a good group of Howie Lettow Rookie of the Year Award Presented by VanDoorn Racing Development drivers entered including Carson Hocevar, who as a part-time competitor last season set the track record at the series event at Berlin Raceway, also fellow rookies Hope Hornish and 12 year old Harrison Hall. The Short Track U.S. Nationals will kick off on Thursdays with pre-parking in the pits and pit pass sales starting at 12noon until 7pm. There will be a party at the track from 7pm to 9:30pm with music, refreshments and door prizes. On Friday there will be open practice for all divisions. Pits will open at 8am. Open practice will start at 11am with rotating sessions for all six divisions. Open practice will go until 8:35pm. Pits open on Saturday at 7:30am. Practice for all six divisions will begin at 9:30am. Late Model qualifying will begin at 3:30pm. The JEGS/CRA All-Stars Tour will group qualify with five cars per group. Groups will be split by practice times starting from the five fastest down to the slowest. The 28 fastest cars in qualifying will be locked into Sunday’s WCIParts.com 100, with the Fury Race Cars drawing for the event invert, which can be a five through a possible ten car invert. Saturday’s racing action is set to begin at 5:30pm. Pits open on Sunday at 9am. There will be warm-up sessions beginning at 11am . The racing action is set to begin on Sunday at 2pm with the 35 lap B Features. The top four finishers that choose who forfeit their B Feature purse from the JEGS/CRA All-Stars Tour B Feature, from those that did not qualify in the top 28 or didn’t receive one of the series four point provisionals, will transfer to the WCIParts.com 100 completing the 36 car starting field. The WCIParts.com 100 will be the second of three 100 lap late model features on Sunday as driver’s battle at the “Last Great Colosseum” to be crowned a 2017 U.S. Nationals Champion! For those that cannot attend the Short Track U.S. Nationals at Bristol Motor Speedway Presented by Vore’s Welding in person, the event will be broadcast live on Speed51 TV. Fans can purchase the live broadcast by going to www.speed51.com. Additional track and event information, including advance ticket sales, can be found at www.BristolMotorSpeedway.com.